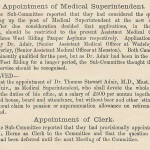 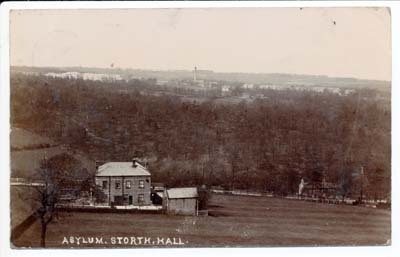 A psychiatric hospital operated at Storthes Hall from 1904-1991. 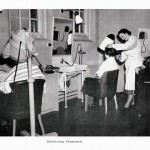 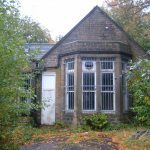 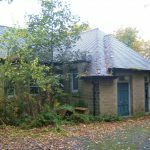 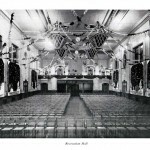 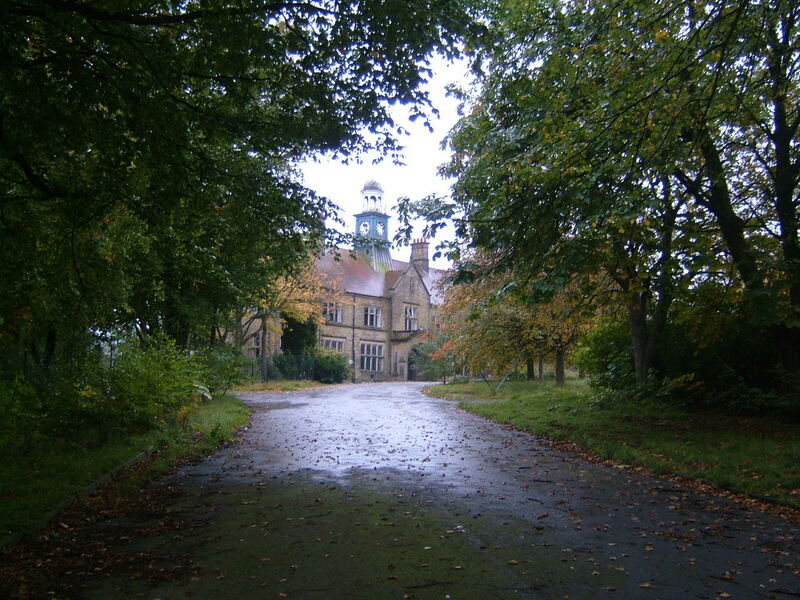 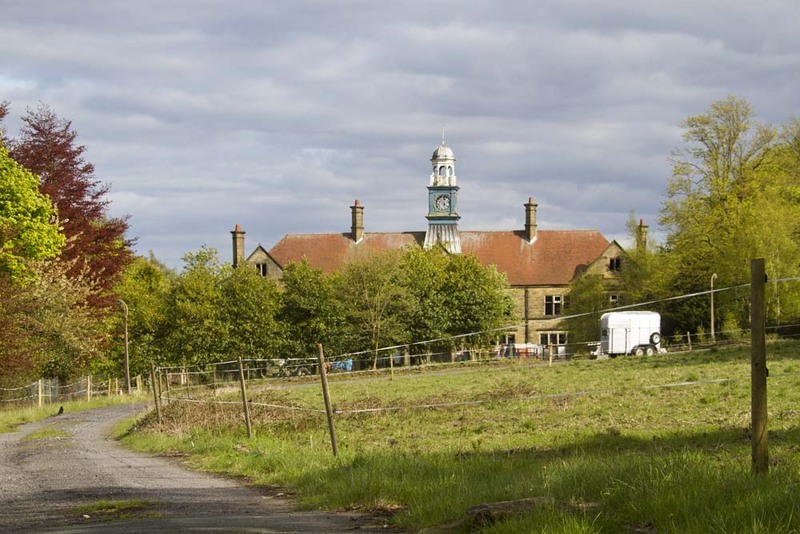 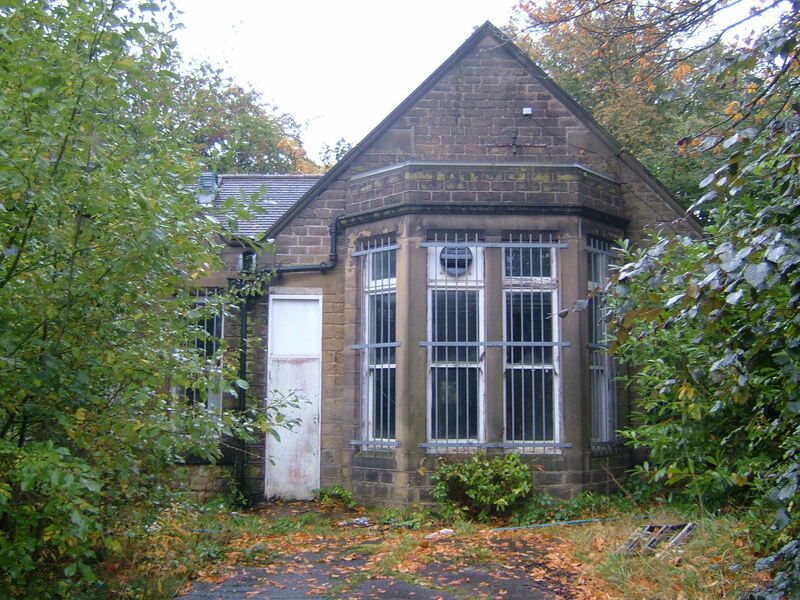 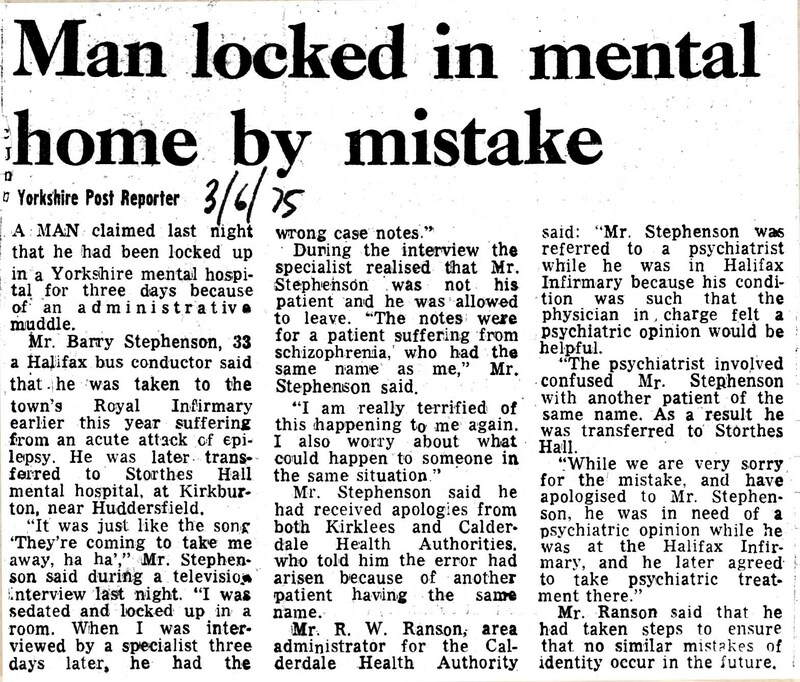 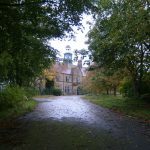 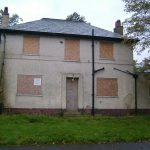 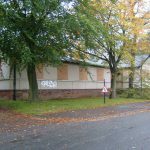 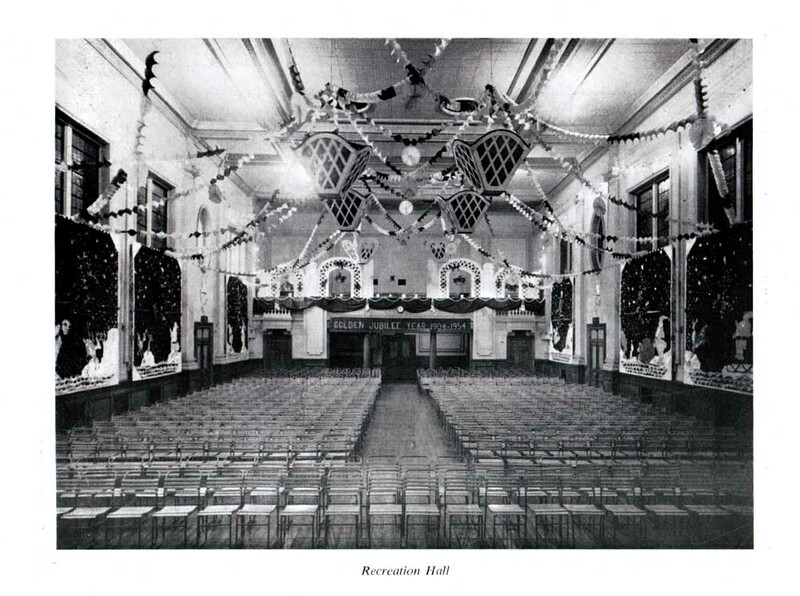 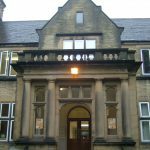 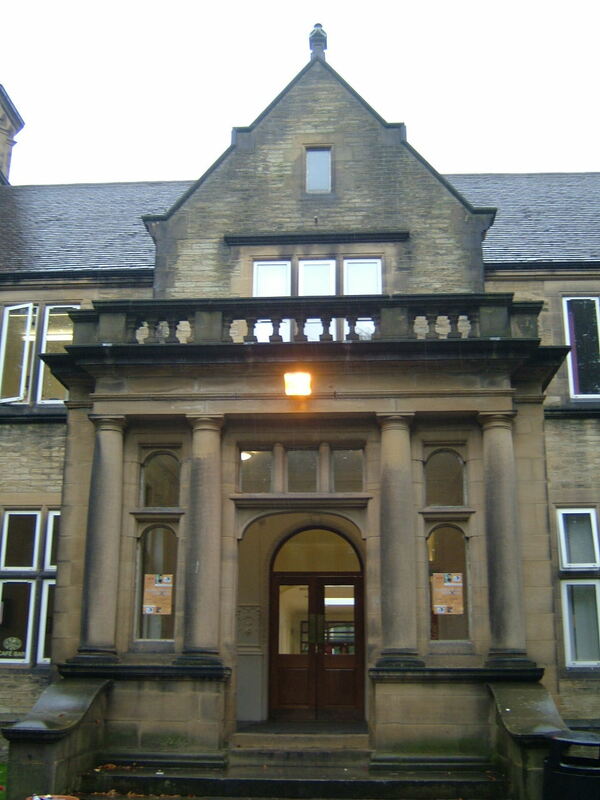 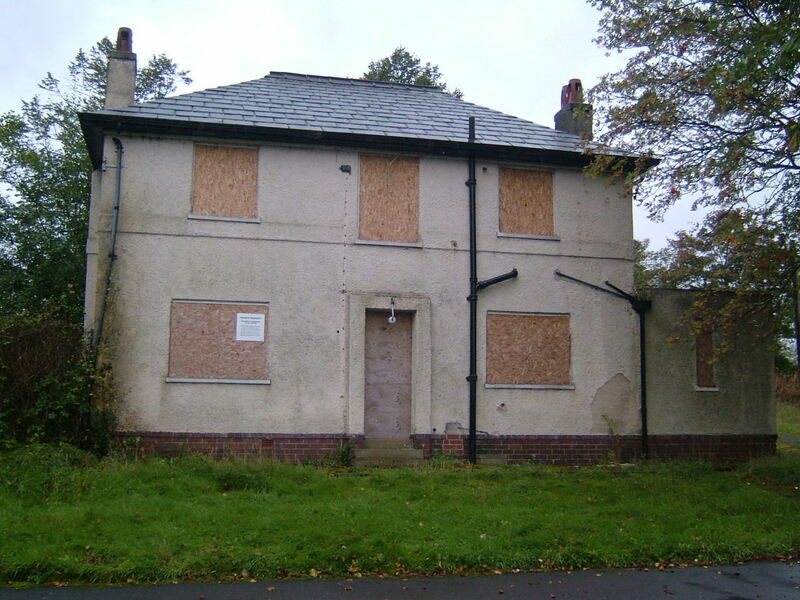 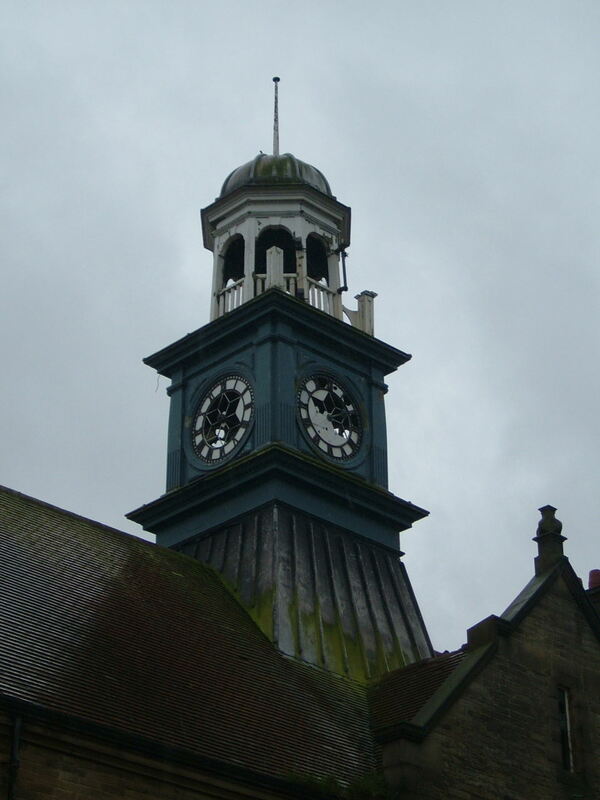 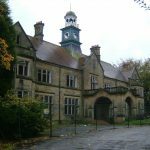 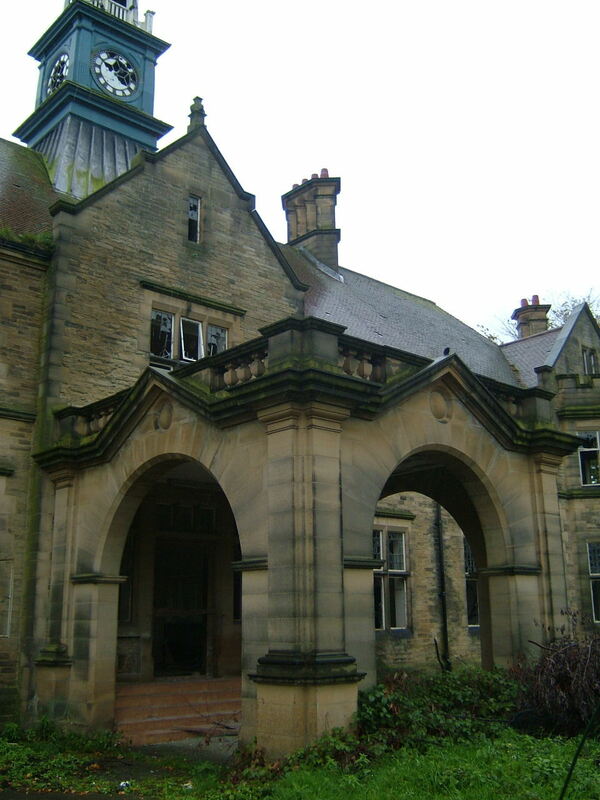 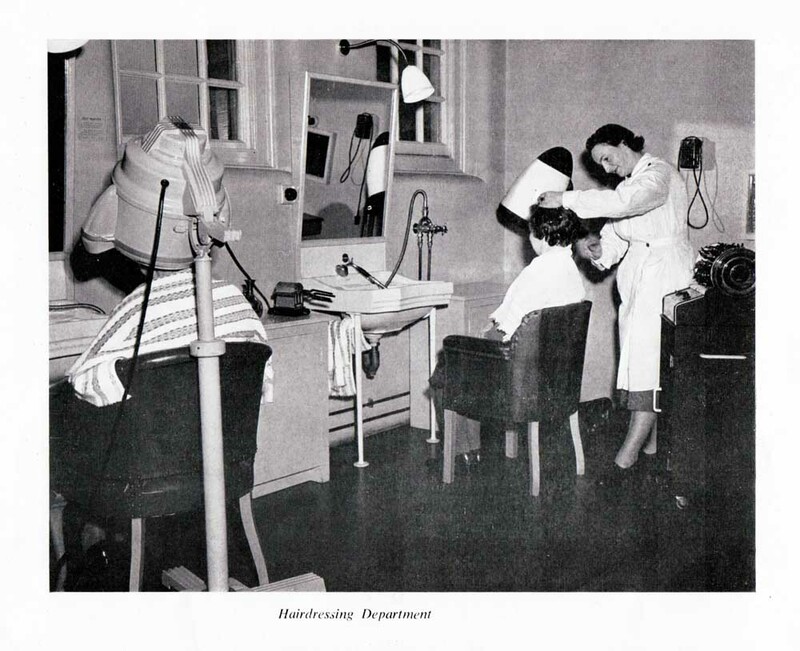 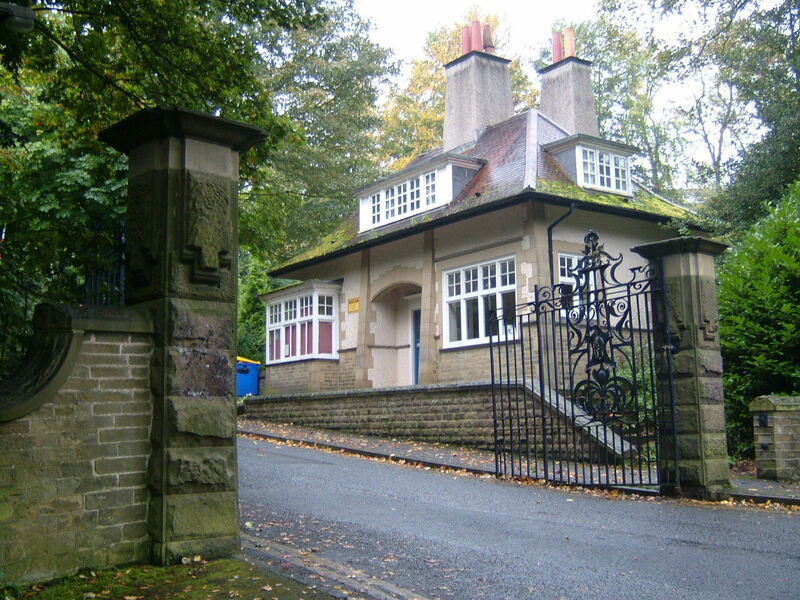 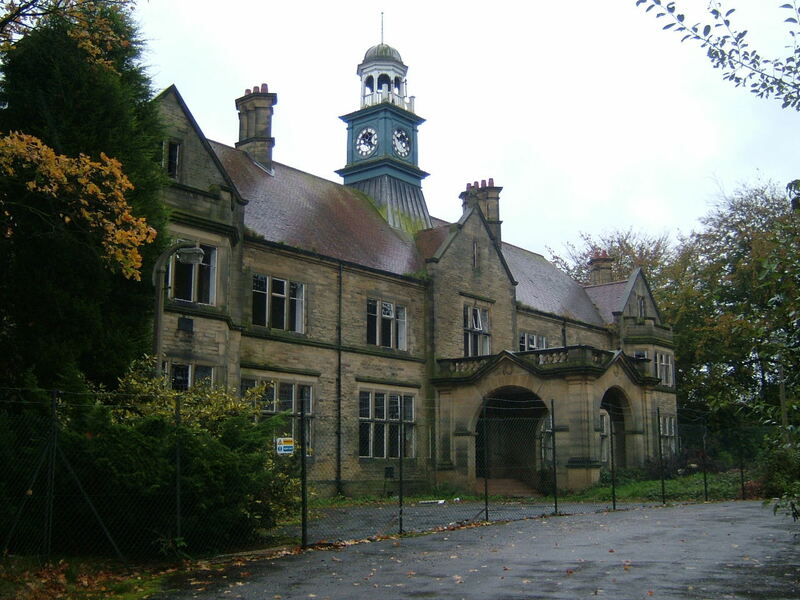 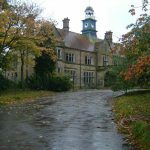 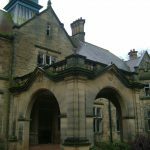 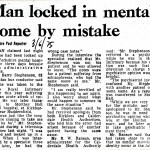 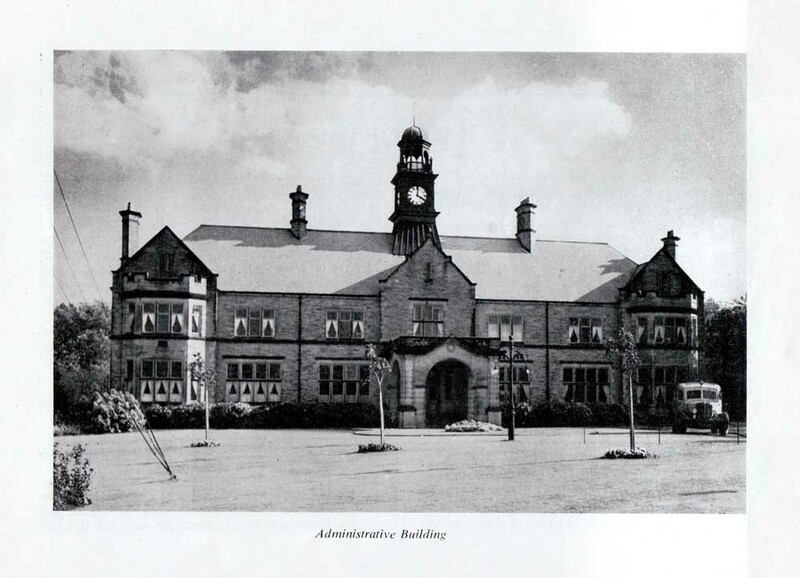 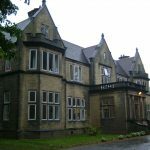 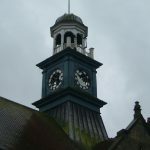 It was founded as an asylum and was previously called the Storthes Hall Mental Hospital (1929-1938), the West Riding Mental Hospital (1939-1948)and Storthes Hall Hospital (1949-1991). 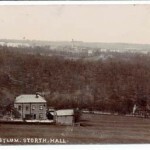 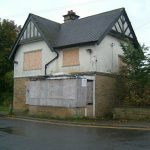 A former mill owners house, Storthes Hall Mansion, can be found further down the road heading towards the village centre. 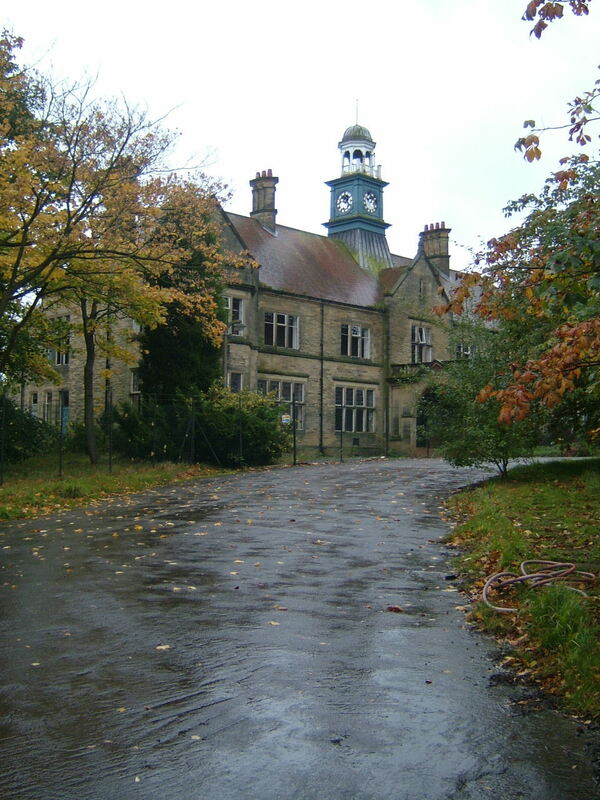 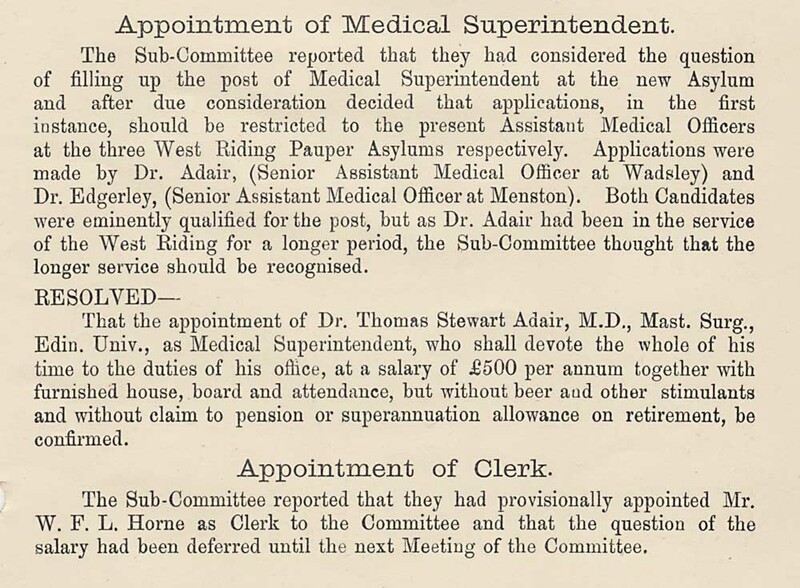 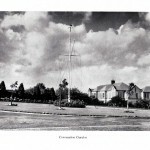 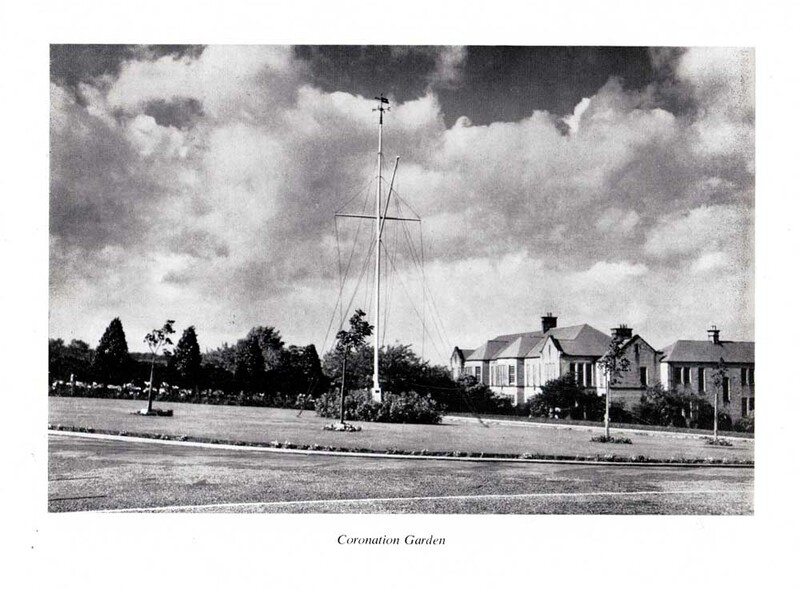 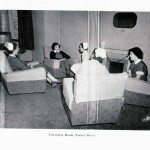 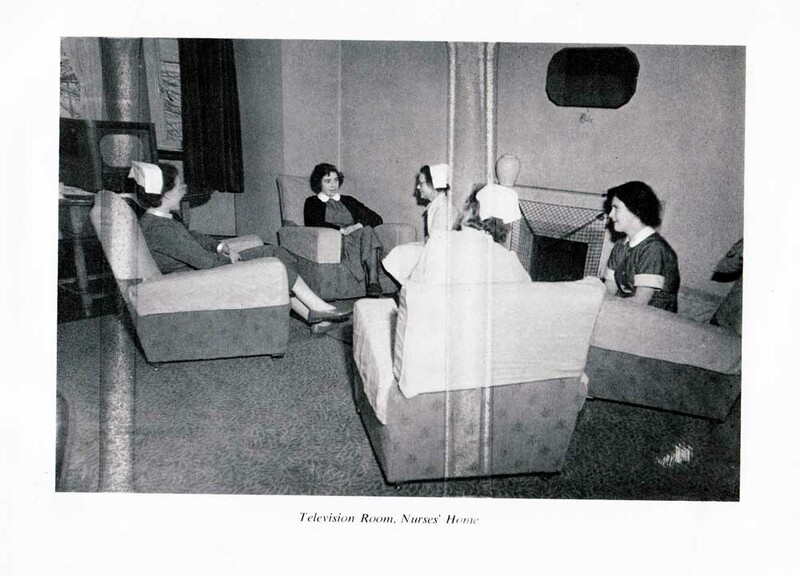 This too was a psychiatric hospital, the Mansion Hospital, and operated separately to the one further up the road. 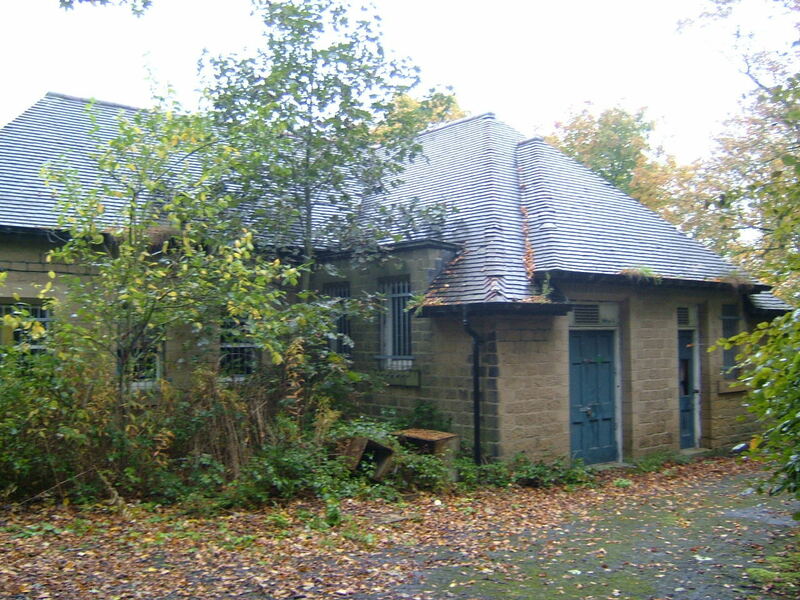 It too closed in 1991. 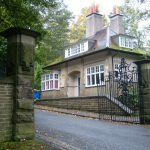 It is now a private residence. 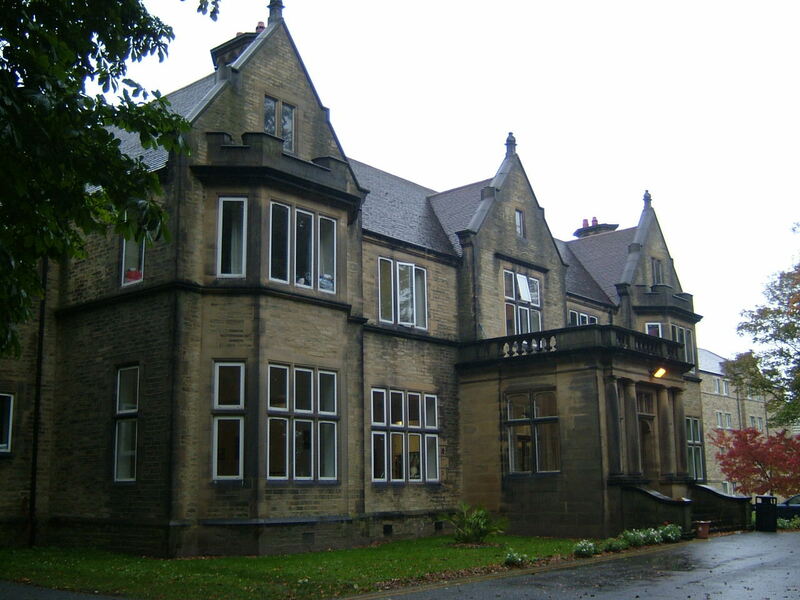 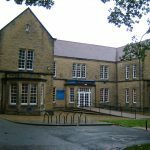 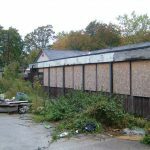 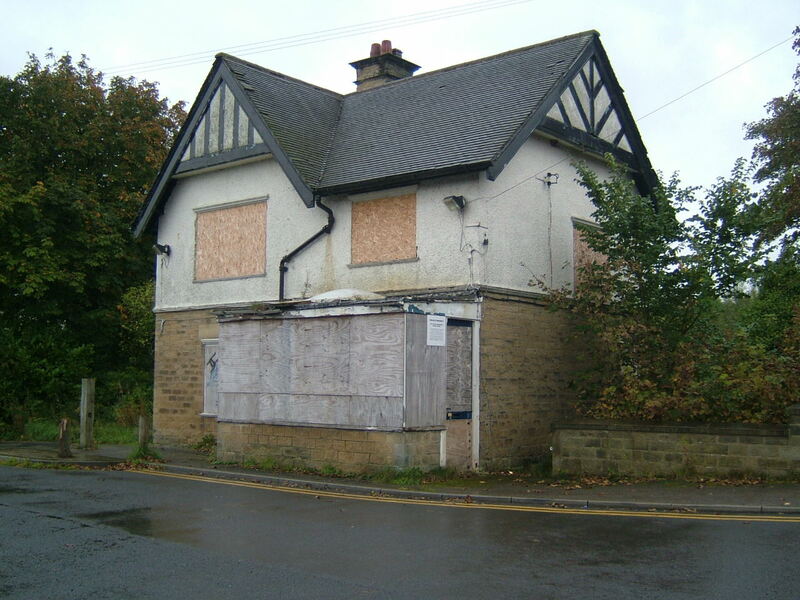 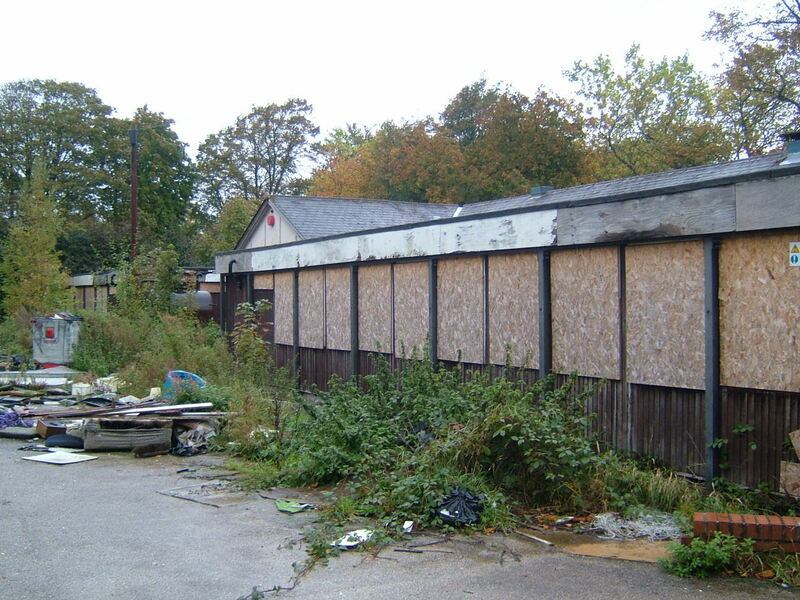 The area has some private housing, however the University of Huddersfield supplies most of the occupants due to the campus that occupies part of the site of the former psychiatric hospital, the Storthes Hall Park Student Village. 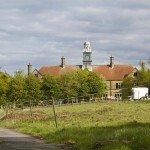 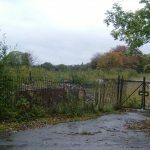 Recent planning permission was granted to a retirement village on the remainder of the hospital site. 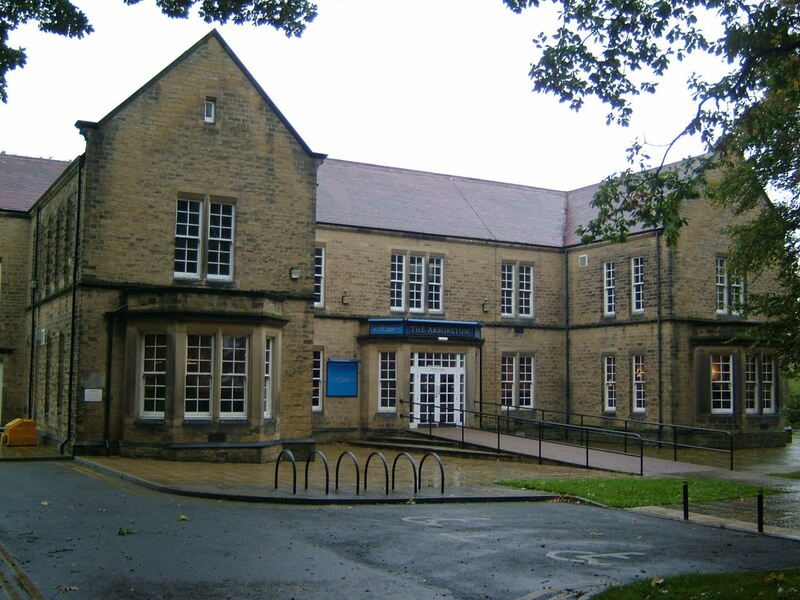 The site also provides training facilities to Huddersfield Town. 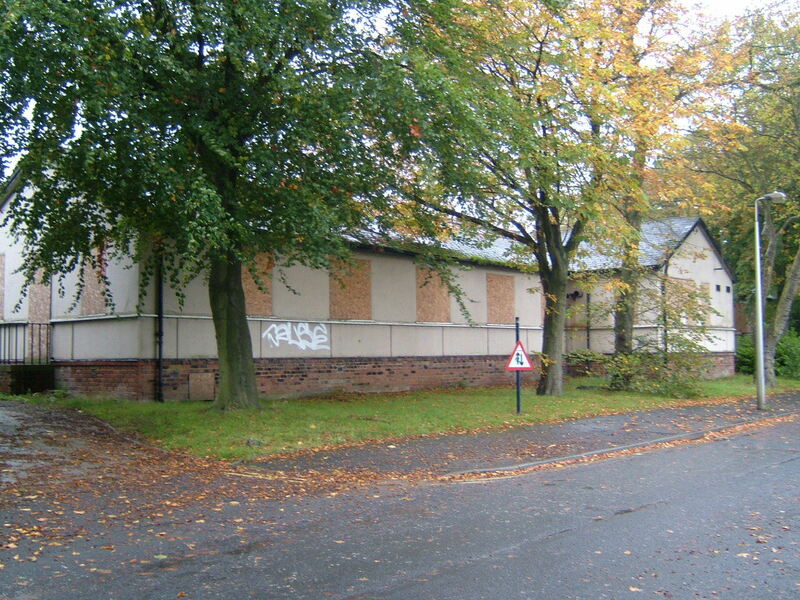 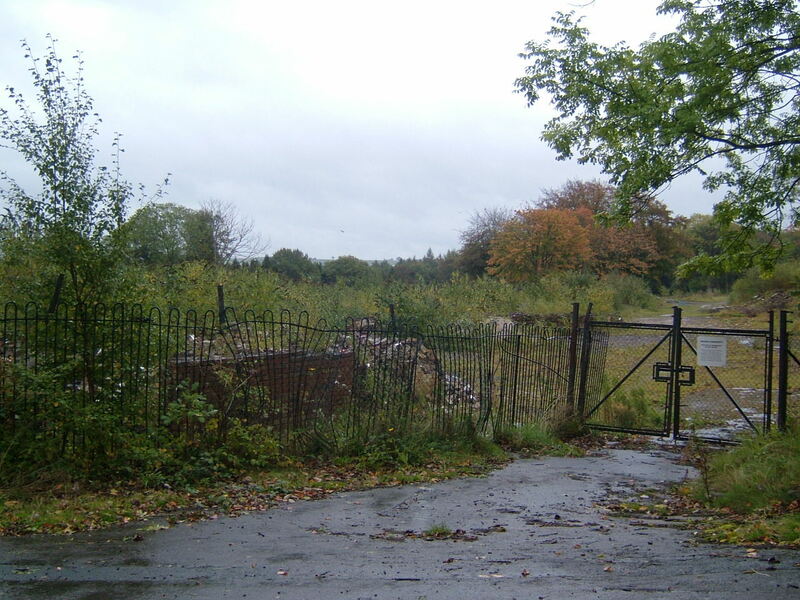 Most of the hospital buildings on the Storthes Hall site have been reduced to rubble, however one building, the administration remains upright.